Sargeant, 49, was one of a growing number of politicians caught up in the sexual harassment scandal shaking British politics. A member of the opposition Welsh Labour Party, he had denied the claims and said he wanted an urgent inquiry “in order to allow me to clear my name”. North Wales Police are not treating his death as suspicious. Sargeant, a 49-year-old married father of two, is believed to have taken his own life. His family said they were “devastated beyond words”. Labour leader Jeremy Corbyn said he was “shocked, horrified and deeply sympathetic to his family”. Asked if he believed there needed to be a change of attitude in the way allegations of misconduct are pursued, Corbyn replied: “All allegations must be examined and must be pursued. But, there also has to be great pastoral care and support given to everybody involved in these accusations”. 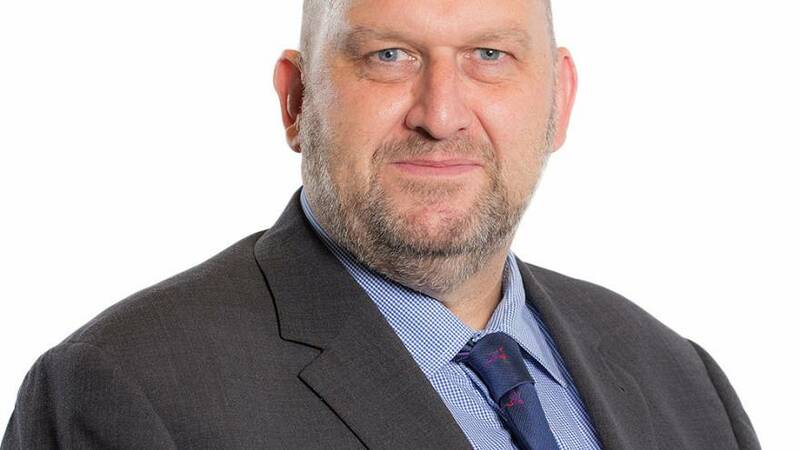 Sargeant was elected to the devolved Welsh Assembly in 2003 to represent Alyn and Deeside in northeast Wales and served as environment minister and Labour’s chief whip.